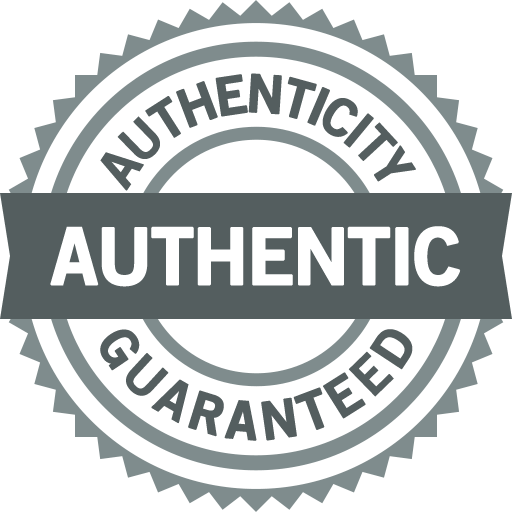 BeckerTime is proud to offer this impressive 100% GENUINE INVICTA timepiece. 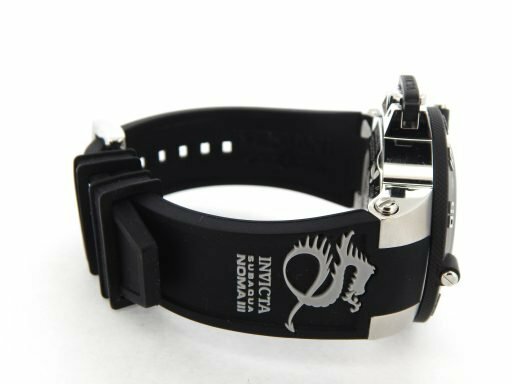 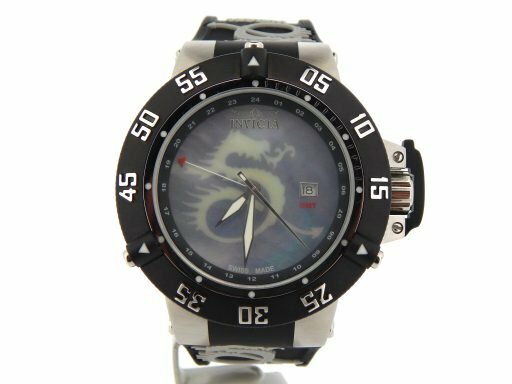 It is a Invicta Mens 0876 Subaqua Noma III MOP Dragon Dial Black Rubber Watch that is guaranteed to impress! It is in SUPER EXCELLENT CONDITION and LOOKS NEW ON THE WRIST! 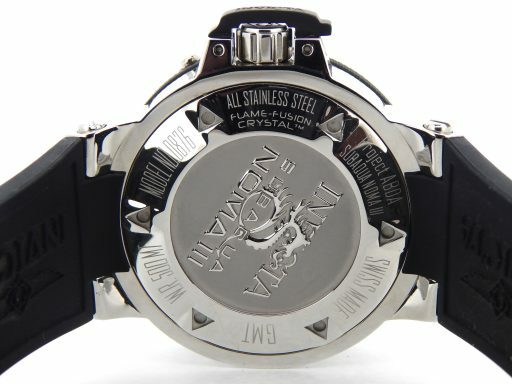 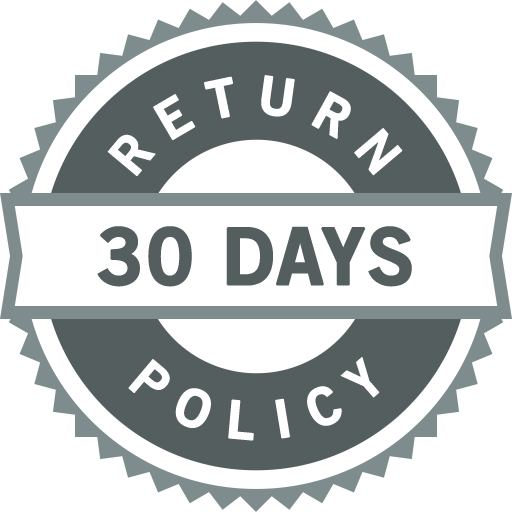 It comes with the BeckerTime 1yr Warranty. 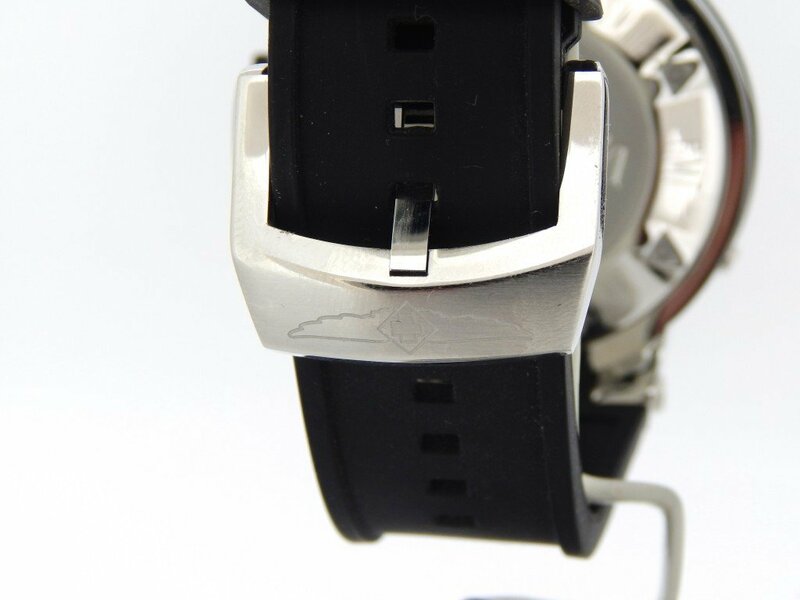 This watch comes with the original Invitca booklet, tags and warranty card! 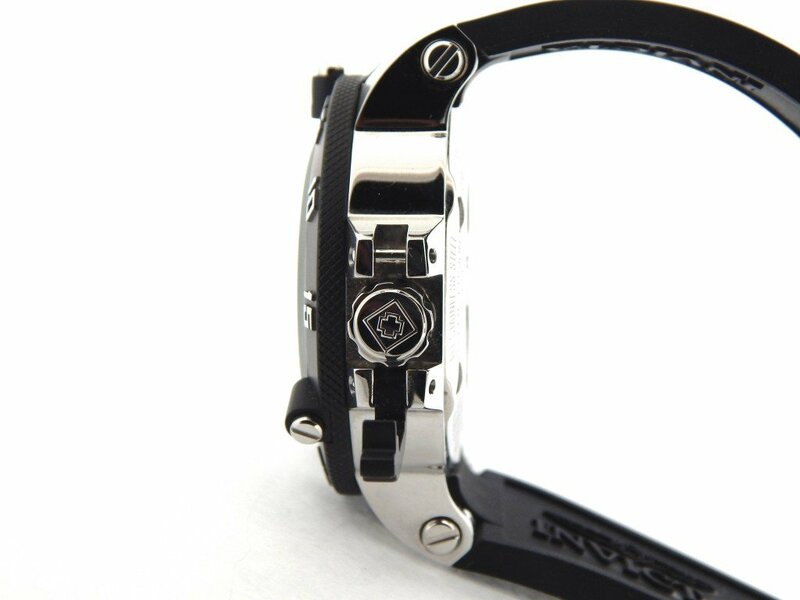 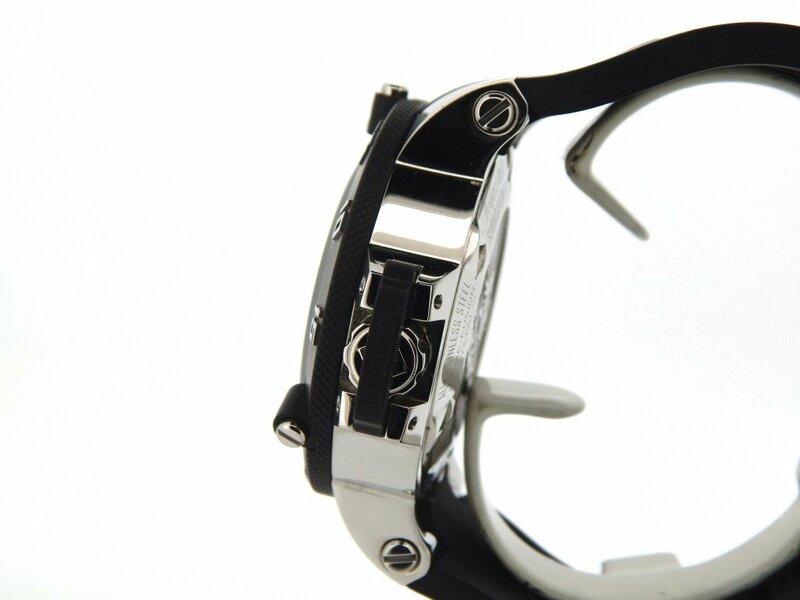 Movement Original Invicta swiss quartz movement is running strong and keeping perfect time. 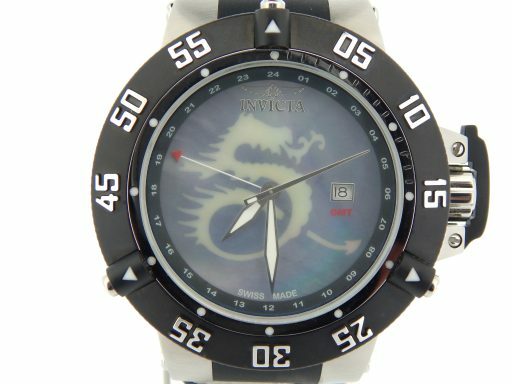 Dial Original Invicta blue MOP (mother of pearl) dial is in pristine condition. The dial is emblazoned with a glow in the dark dragon design. 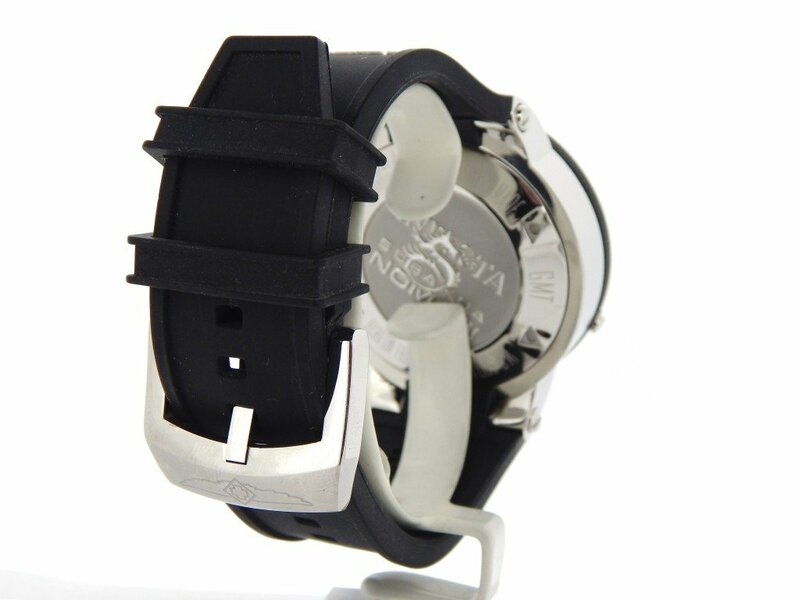 Case Original Invicta brushed stainless steel case is in super excellent condition. 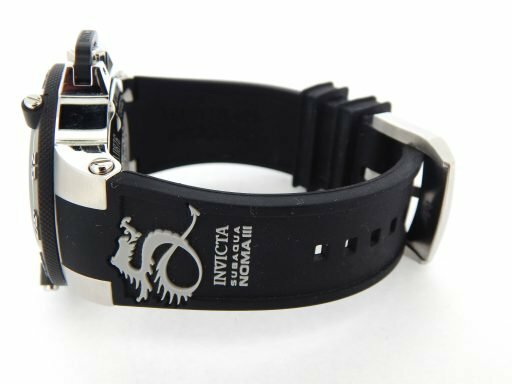 Band Original Invicta black polyurethane strap with Invicta signed stainless steel buckle is in super excellent condition.